Fiji Ports Corporation Limited will have an estimated $2.2 million vessel traffic management system installed at the three Suva Ports. Suva Ports include the Kings wharf and the two Mua-i-Walu ports. This is to manage vessel traffic for seafarers’ safety; security and protection of the environment. The two years and estimated $2.2 million project will have automatic identification system, radar system and communications links enabling operators to manage vessel traffic, monitor the basin and support and Harbour resources. Voyage data recording and replay system for search and rescue. 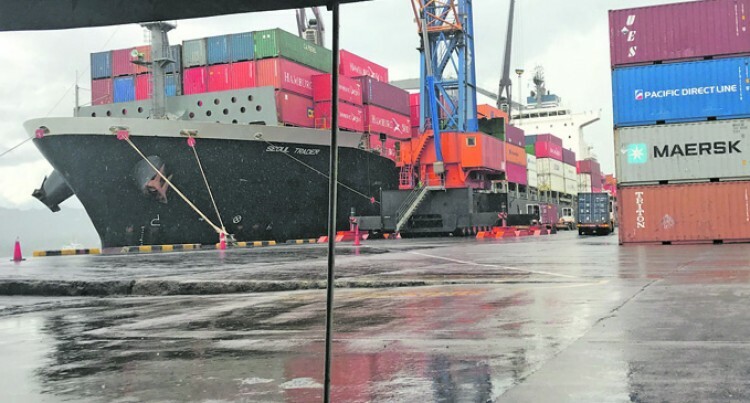 FPCL acting chief operating officer captain Laisiasa Gonewai said Fiji would be second in the Pacific region to have such a system and was a way forward for Fiji Port. “This guarantees improved economic performance by operational cost savings and increased efficiency of port operation,” Mr Gonewai said. “The system offers a range of flexible, scalable and configurable solutions optimised for use in everything, from ports and harbours,” he said. He said sharing of information’s was important in combatting illicit activities on Fiji’s waters. “Fiji Ports will support Ministry of Fisheries and Customs by facilitating information obtained through the current process of developing the five-year Strategic Plan,” he said.